This book was an instant classic when it first appeared in 1992 and has continued to be a key text ever since. Easy to read yet profound in its meaning, it offers hope to professionals, family members and volunteers in the field of learning/intellectual disability as well as the wider community. 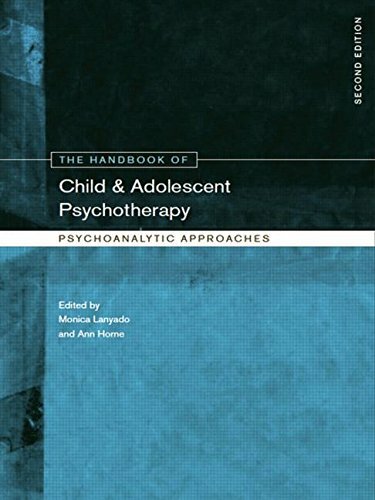 Based on Dr Valerie Sinason's groundbreaking clinical work at the Tavistock Clinic, (where she worked as a Consultant Child Psychotherapist until 1998), it became a catalyst for change in the treatment and perception of disability both in the UK, Europe and South Africa. It was accepted as a voice for those who could not speak or write. Verbatim accounts of therapy show how even the most profoundly multiply physically and intellectually disabled have an emotional intelligence that can be reached with a talking treatment. Awareness of the ubiquity of trauma in the lives of people with disabilities is shown through the haunting yet hopeful case studies. The linguistic and historical study reveals the pain behind the endless name changes (including the recent UK move from "mental handicap" to "learning disability" to "intellectual disability") and the loneliness and stigmatisation caused by societal emphasis on "normality". The book begins with the impact of Alzheimer's on a university academic. Eighteen years later Sinason brings back the timeless loved case studies together with new cutting-edge material. A new chapter on group therapy draws on her work as a Consultant Research Psychotherapist and Adult Psychoanalyst at St Georges' Hospital Medical School and a new chapter on Dissociative Identity Disorder draws on her work as Director of the Clinic for Dissociative Studies, which she founded in 1998. Complete with updated references and helpful new information, a classic is reborn. Valerie Sinason is a poet, writer, child psychotherapist and adult psychoanalyst. 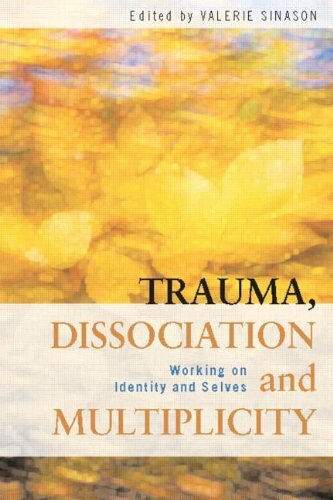 She is Founder Director of the Clinic for Dissociative Studies and President of the Institute for Psychotherapy. She is an Honorary Consultant Psychotherapist at the University of Cape Town Child Guidance Clinic and Chair of Trustees of the First People Centre, New Bethesda, South Africa. 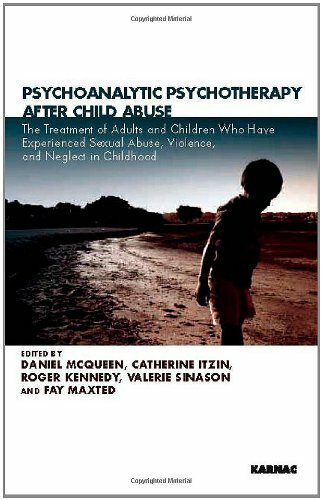 She is a Patron of Dorset Action on Abuse (DAA), editor of Trauma Dissociation and Multiplicity and co-editor of Psychoanalytic Psychotherapy after Child abuse. She has published numerous articles and books, including two poetry collections. Valerie Sinason was awarded a Lifetime Achievement Award from the ISSTD (International Society for the Study of Trauma and Dissociation) in April 2016.